Welcome! It's never to late to join us in a 13-week experimental project. Our hope is to create a space where the personal projects we care about can enter into the world in a collaborative way. 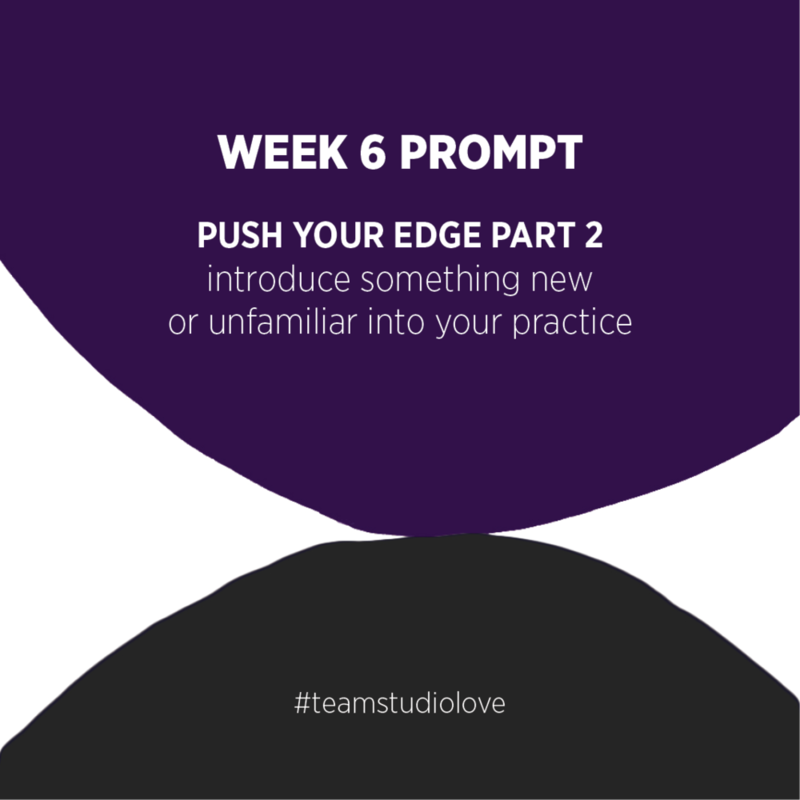 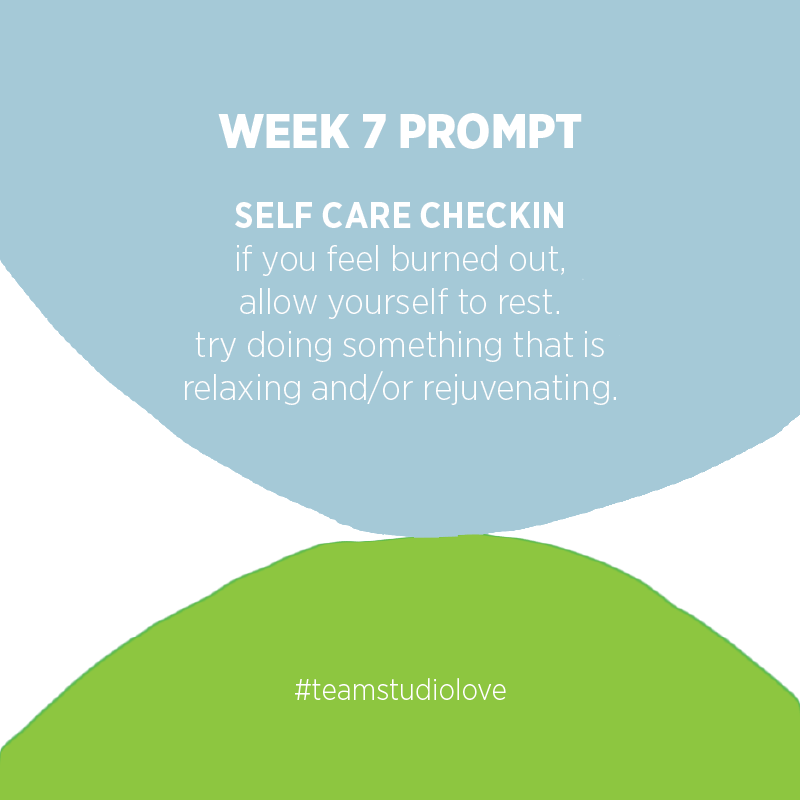 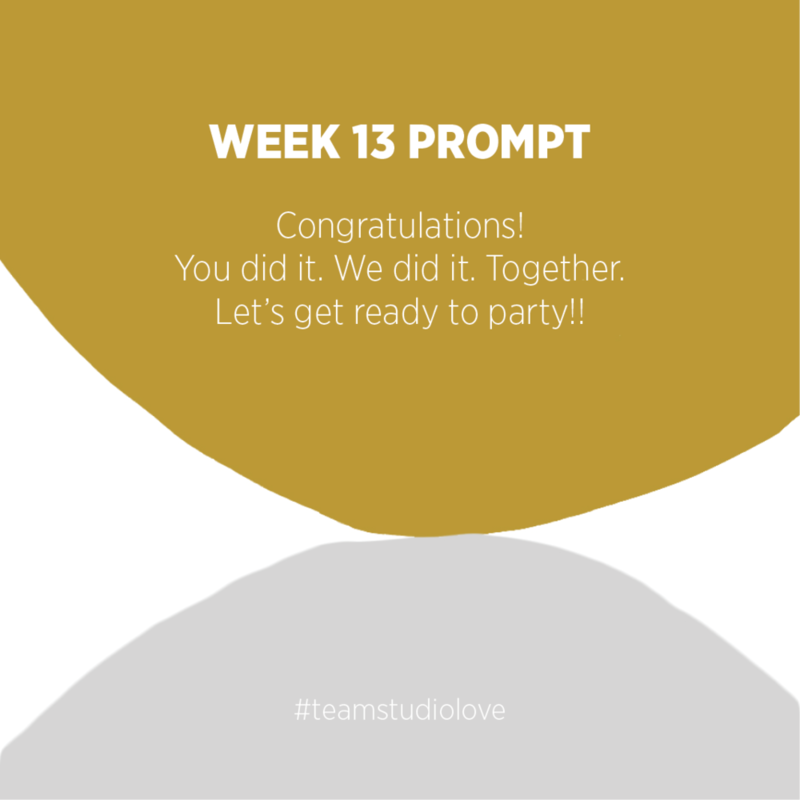 Join publicly by sharing your project and weekly progress using the #teamstudiolove hashtag on Instagram, Facebook and/or Twitter (we are @teamstudiolove in those forums); or join privately and we'll hope to notice your energy and presence with us as we go. 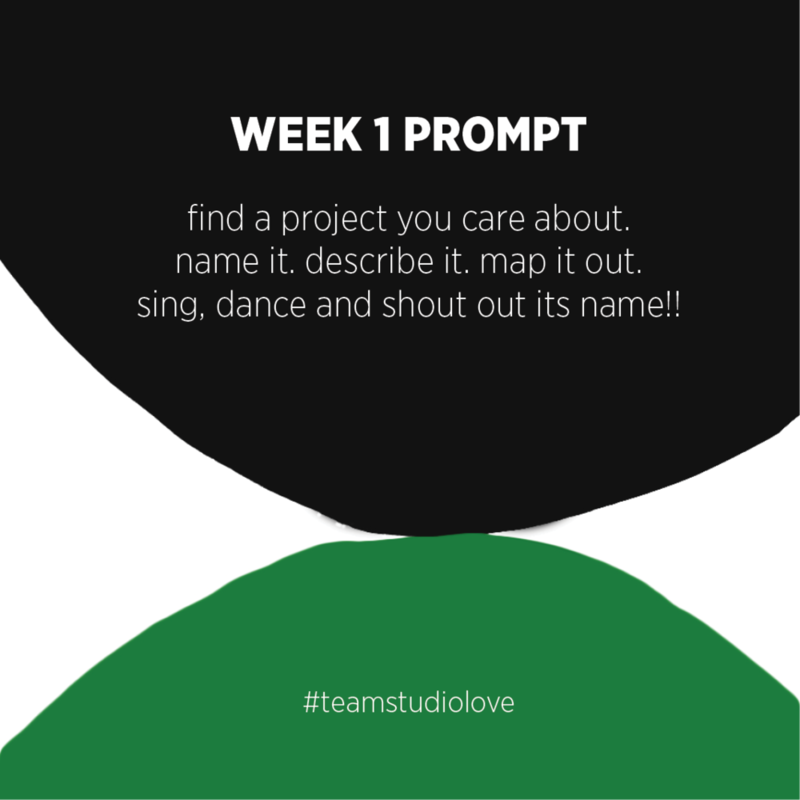 Also feel free to contact us if you have questions or if you are interested in getting more involved in this project. For structure and glue to hold us all together, I will send out one prompt every Monday via our Instagram and Facebook pages (week 2 starts Mon, July 25). 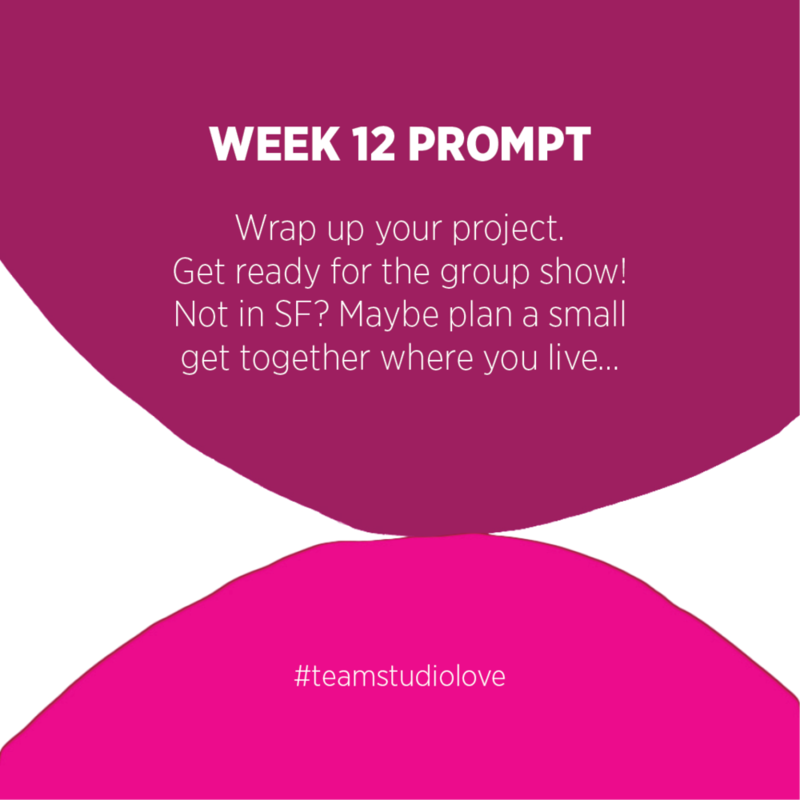 Don't worry if you already have your own roadmap plotted out -- these prompts are just a tool to help if they resonate with you and you can always ignore the ones that don't.